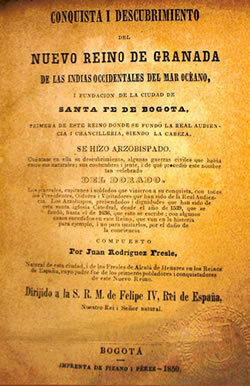 La revista Textual Cultures, especializada en análisis del texto, dentro de los campos de la codicología, filología, ecdótica, historia del arte, historiografía, musicología, estudios coloniales y culturales solicita a los especialistas de dichos ámbitos el envío de artículos, así como de reseñas de libros recientes. Se trata de una revista indexada con la obligada “revisión por pares” que se publica dos veces al año y que posee además una versión digital. 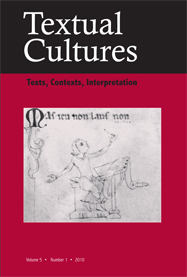 “Textual Cultures (TC) is the journal of the Society for Textual Studies. TC’s editors are actively seeking article submissions in Spanish or English as a part of an effort to expand its readership to scholars in Luso-Hispanic fields. I invite all of you to consider submitting articles to the journal, suggesting recent books for review, or offering to serve as book reviewers. TC is a peer-reviewed journal that offers, according to their website, “a multi-voiced approach not just to issues of textual editing and redefinitions of textuality, but to the notion of the diverse textual cultures in which these definitions and our approaches develop and evolve. The endeavor of Textual Cultures to investigate the meaning and implications of textuality is designed to widen our understanding of how new developments in fields like codicology, material philology, art history, musicology and cultural studies are redefining and integrating our notions of what constitutes a text in diverse cultural contexts.” It is published twice yearly and has recently moved to an online format.